Fish Report - Yellowtail at the Coronado Islands! 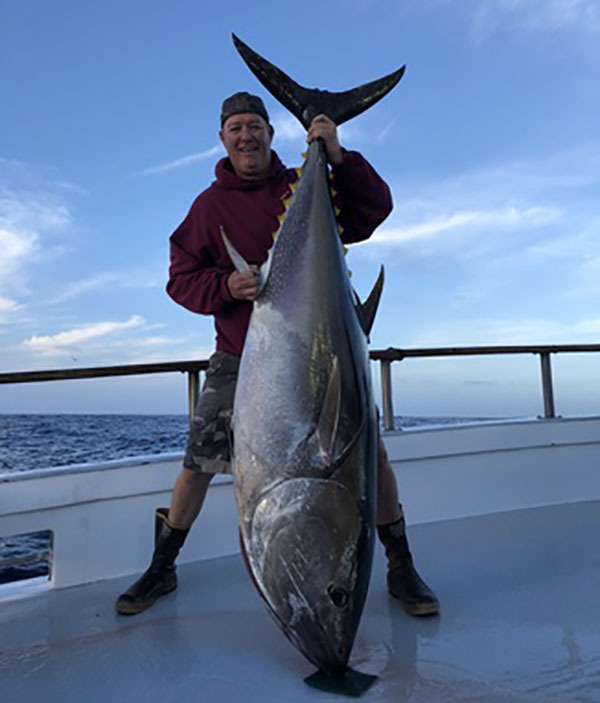 The San Diego finished their full day trip to the Coronado Islands on Thursday with 27 Yellowtail (12-20lbs) and 75 Bonito for their 15 anglers! They caught the yellowtail today with yo-yo jigs on 40lb and 50lb line and fly lined baits on 25 and 30lb line!